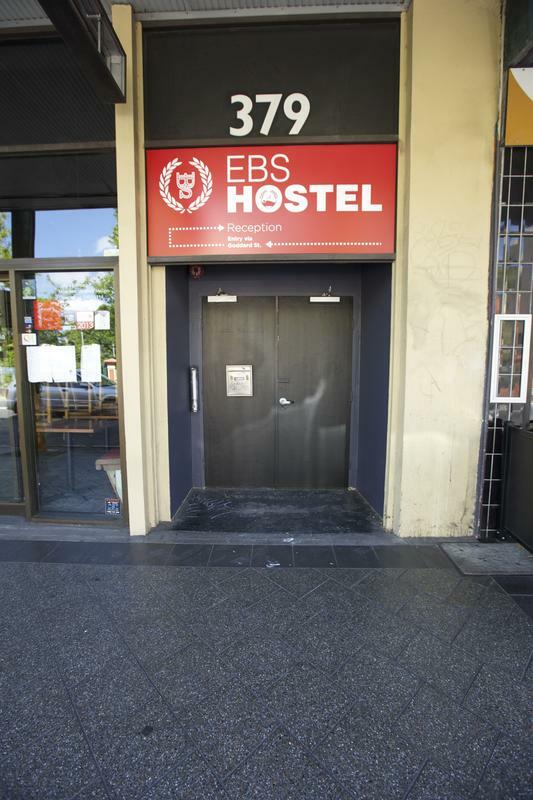 The EBS Hostel Sydney is located on King Street in the colourful and vibrant inner city neighbourhood of Newtown. 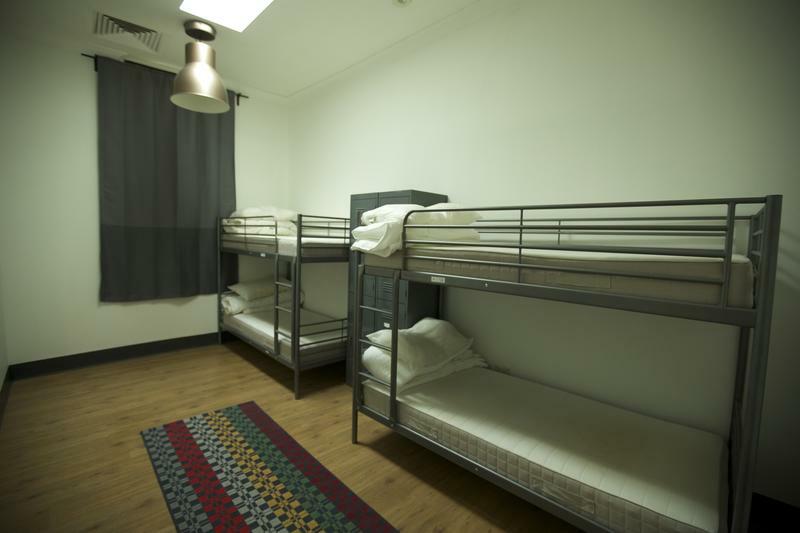 The hostel is a quick two minute walk from Newtown Station which is a short train trip away from the airport. 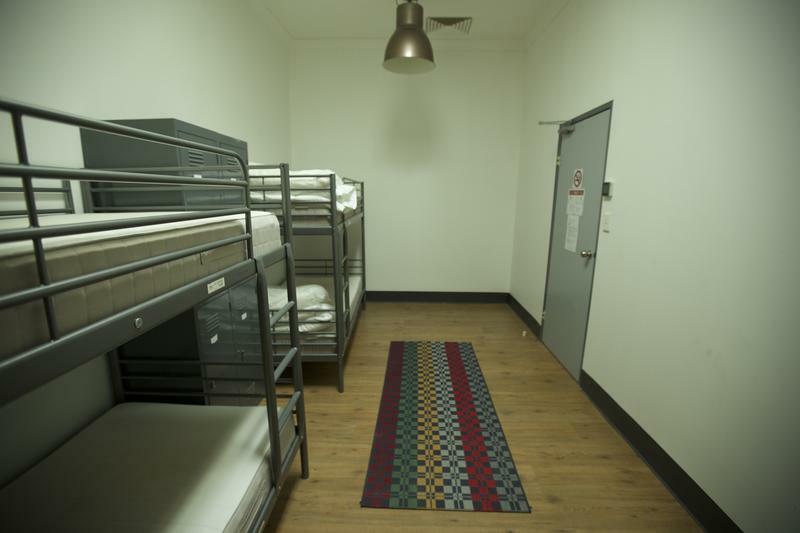 The EBS Hostel Sydney is a quick two minute walk from Newtown Station. 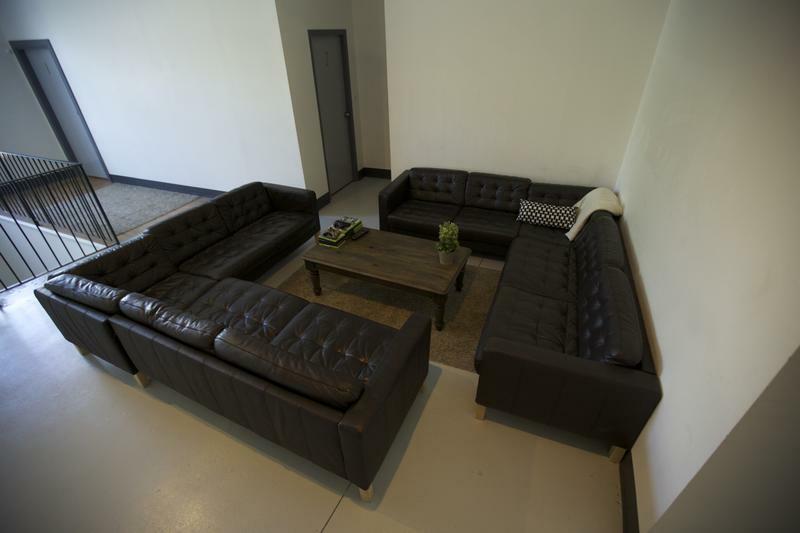 When leaving the station turn left on King Street and continue to the hostel. 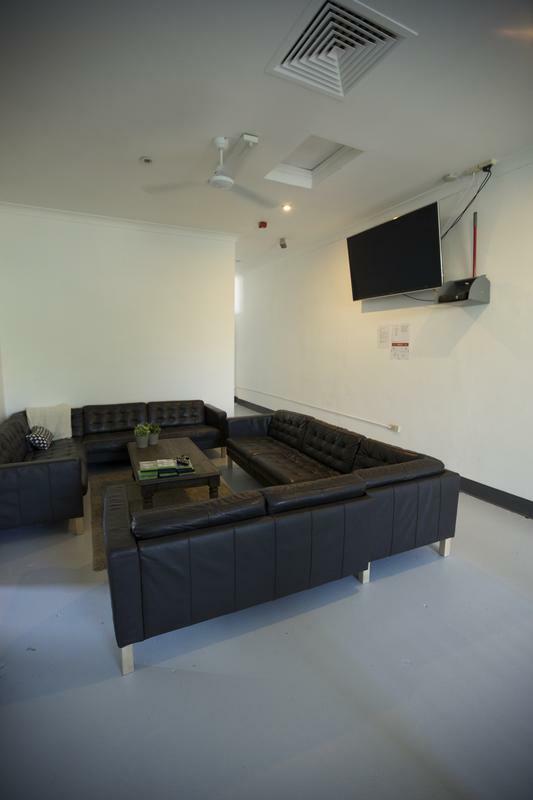 The reception entrance is located off King Street on Goddard Street..
Newtown is an inner city neighbourhood located in the hip inner west area close to central Sydney (4km away from the CBD). Newtown?s main road, King Street where EBS Hostel Sydney is located, is one of the major nightlife and shopping destinations in Sydney. 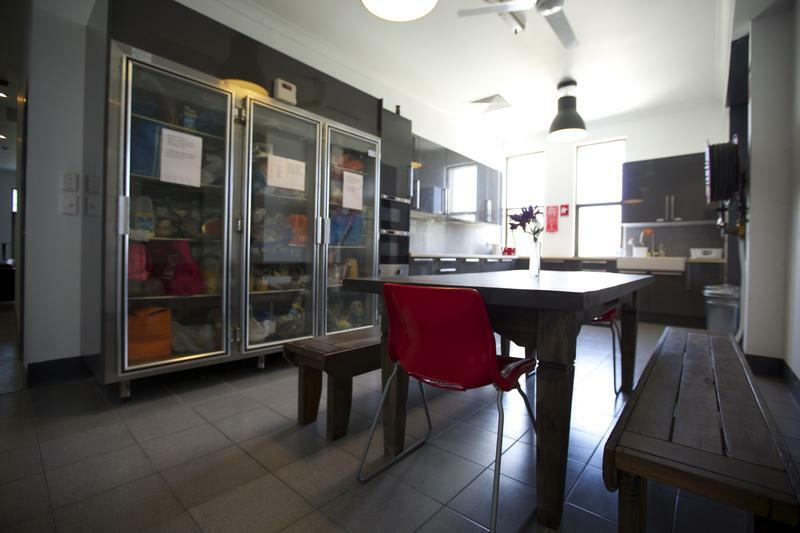 The hostel is a quick two minute walk from Newtown Station which is a short train trip away from the airport. 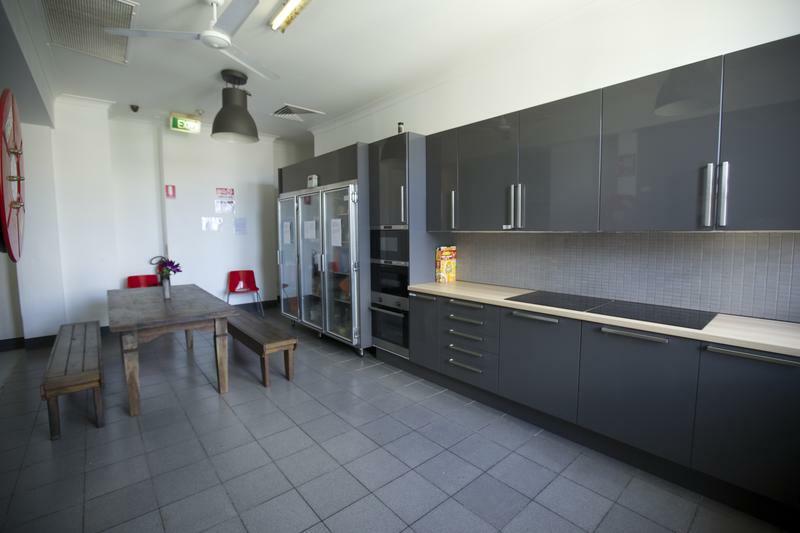 We?re also within a quick trip of some of Sydney?s main attractions such as Darling Harbour and the Sydney Harbour Bridge.